German Chancellor Ms. Angela Merkel is not out of the woods yet. Whereas she stated with great pride after the EU’s summit on migration that all nations had agreed to setup migration centers outside of the EU to ease the pressure put on Italy and Greece (Italy’s populist government had famously started to turn away ships), the four African nations where said reception centers are to be setup have so far refused to cooperate. In an interview with the German daily ‘Welt am Sonntag’, the Egyptian speaker of the House of Representatives, Mr. Ali Abdel Aal, claimed that his country would not be building refugee camps for migrants deported from the European Union if such a demand would come. 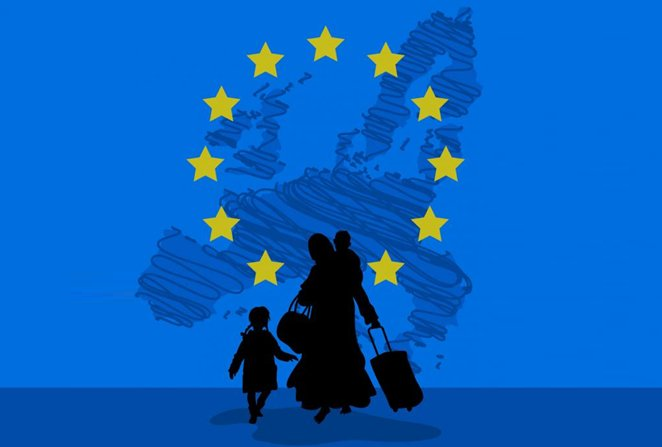 In the EU’s announcement last week, the bloc’s leaders had stated they would seek to build centers for asylum seekers in "partner countries" in the Middle East and Africa. Following in his footsteps shortly thereafter, the leaders of Morocco, Tunisia, and Algeria have also claimed they would refuse to build reception centers for migrants attempting to reach the EU. Of course, all those nations are fully aware of the ‘deal’ that the EU reached with Turkey in 2017 to keep migrants from crossing in via Greece and most political commentators that the North African nations are looking for a ‘financially’ more interesting agreement.